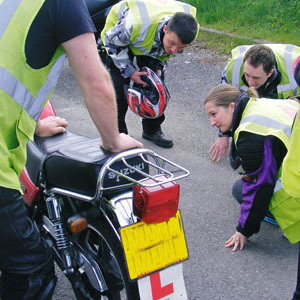 CBT is a training system which ensures that all new riders of mopeds and motorcycles have a basic level of skill and knowledge before being allowed to ride on the road unsupervised. CBT was introduced in 1990 and is compulsory for all new motorcycle riders. 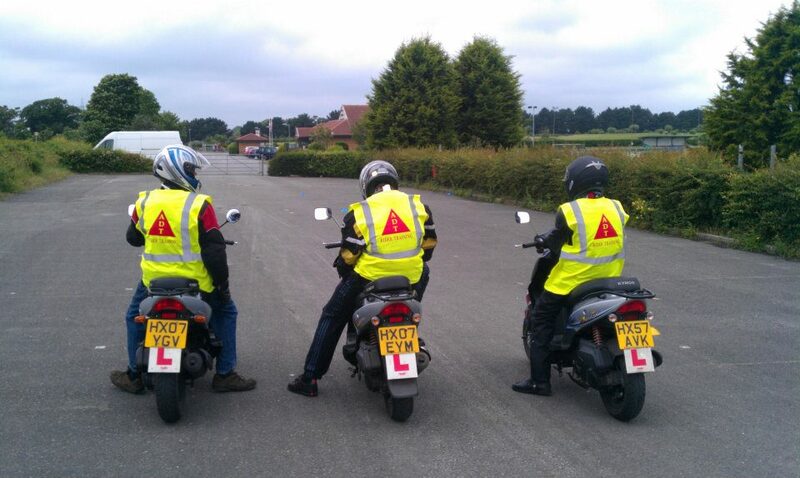 The training course covers all aspects of motorcycling, including safety equipment, safety checks, control skills, road knowledge and on-road riding. CBT course lengths vary depending on your level of experience and your speed of progression. A CBT typically takes around 5-7 hours. Here at Arro Rider Training we understand that some riders will have no experience whatsoever, and some will have been riding for years. Whatever your level of experience, your CBT will be tailored to your own personal requirement. For more information on CBT, click here.